Blaring music and special offer on drinks every night. Doesn’t that just sound like the perfect Friday night? Enjoy live band performances, free shots and more. 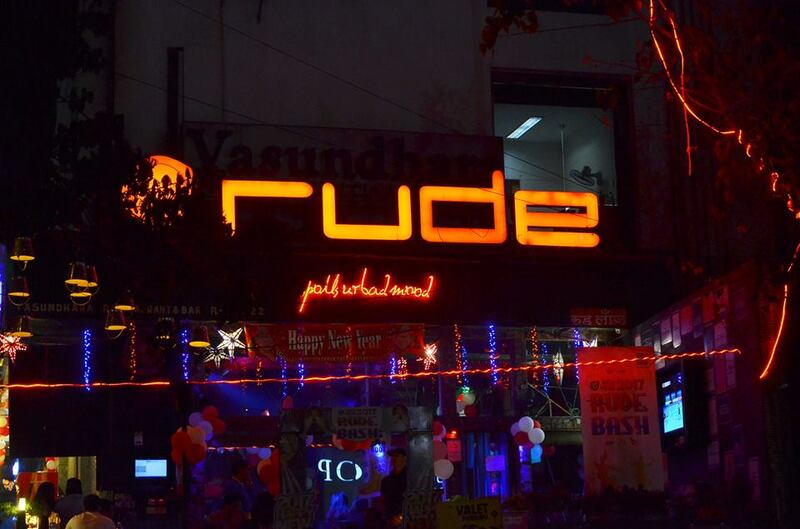 Another reason this bar is great is because Rude lounge is one of the first pubs to introduce ‘ladies night’. 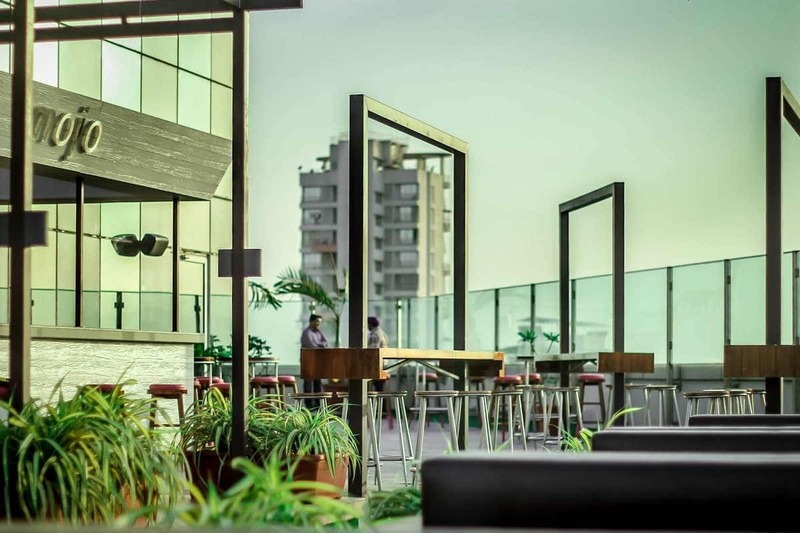 Thanks to it’s popularity, it now has two outlets, the older one being in Belapur and the new one in Vashi. Being on the top floor of a high-rise building, you will be assured a bang on view. This mostly outdoorsy also has an indoor section. The menu might be little on the pricier side, but it’s worth it. Good selection of drinks, delicious munchies and top that with ample spacing, you got yourself a really nice evening outing. In a vintagy mood? 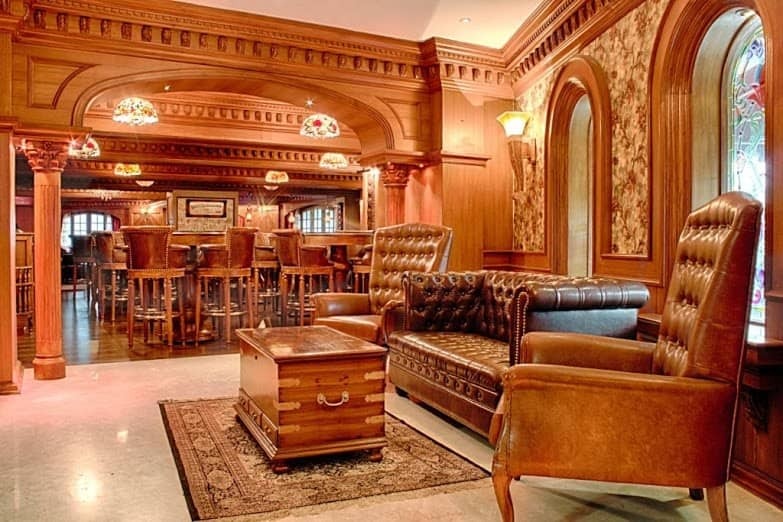 Step into the Angrezi pub. It’s vintage interiors and dim light may give your soul some relaxation, but your heart will thumping to the loud music at the same time. It is known for its amazing DJ nights which are packed on weekends. You can also have a private party for which they have a separate section. A Bollywood kinda good time is what will be in store for you at Tight in Vashi. Though it isn’t a big pub, it still manages to attract an huge crowd, especially on weekends. 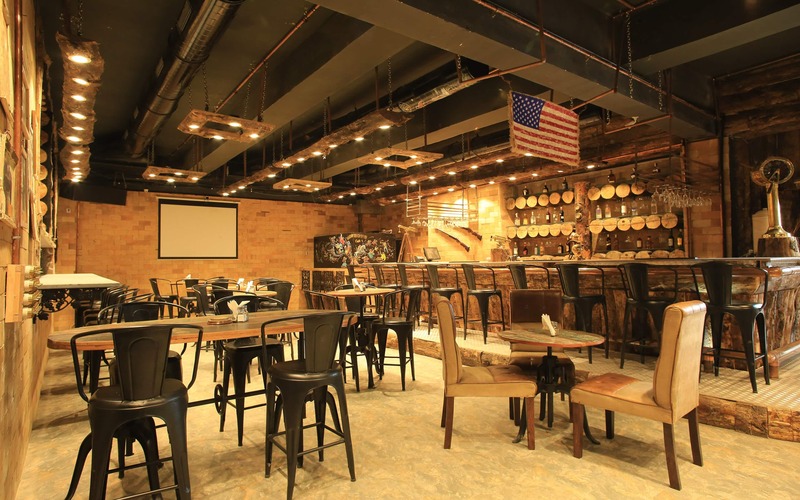 Another pub with a theme – as the name suggests, the interior will make you feel like Texan cowboy. They even give cowboy hats. This is perhaps the first pub in Navi Mumbai to have female waiters taking your orders and a female DJ too who is pretty good.